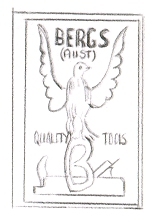 Bergs Planes were made in Australia from the late 1940s to mid 1950s in Alexandria, NSW. 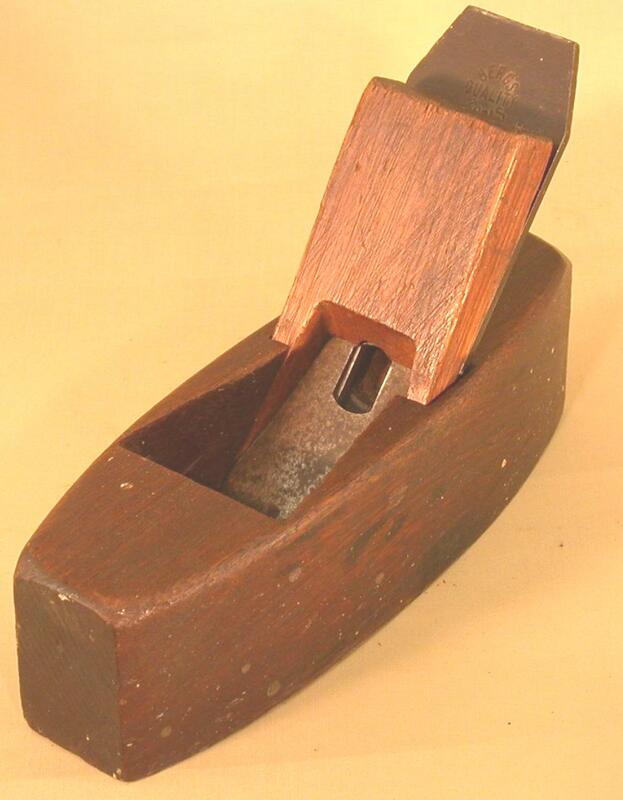 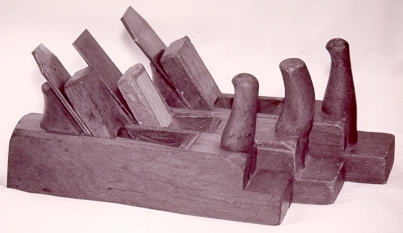 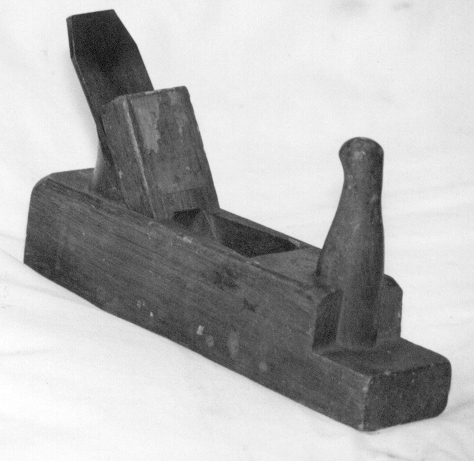 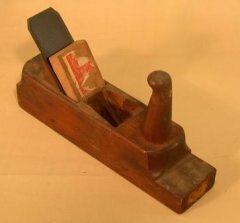 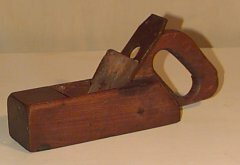 Other models such as the Coffin Smoother exist, and reports of two other different length Jack planes have been made. 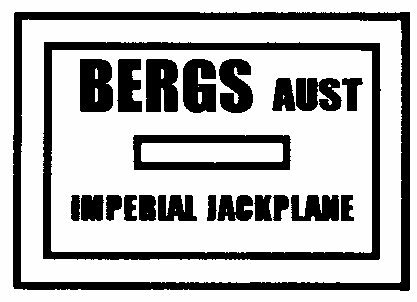 Pictures will be published when available. 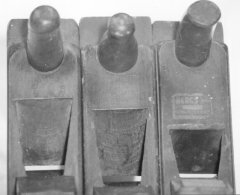 Thanks to Rod Thomas, Ian Stagg, Ken Turner and George Radion for these pictures. 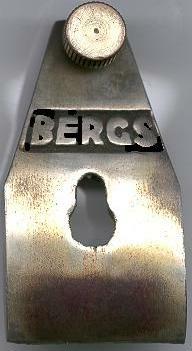 Thanks also to Trevor Semmens for his introduction on Bergs.